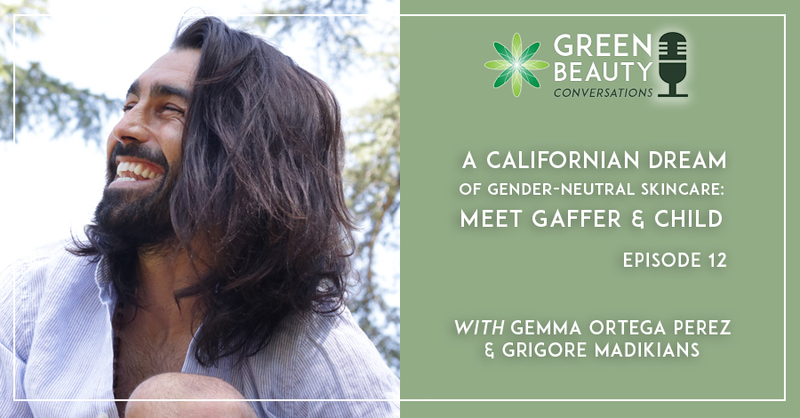 Gender-neutral skincare is a buzz term right now, but it wasn’t four years ago when Grigore Madikians started making skincare in his kitchen in California. We’re all familiar with this US State’s pioneering environmental protection. California and green credentials go hand in hand. 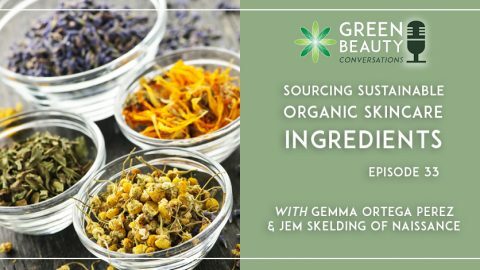 However, even in a place as eco-friendly as California, it still takes hard graft to enter the market with a sustainable, organic, vegan and gender-neutral skincare brand. When Grigore Madikians first started spending most of his spare time away from his day job making natural skincare, even those close to him were sceptical. Many didn’t consider skincare a ‘manly’ enough business. Now, they are among his most loyal and supportive customers and his brand Gaffer & Child is retailing in one of Los Angeles’ hippest stores. 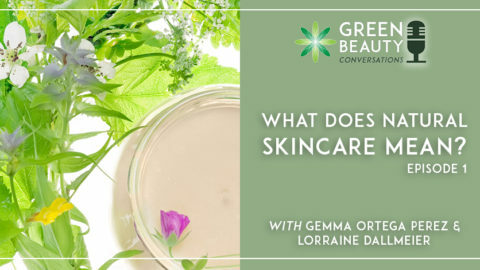 Grigore’s vision wasn’t for a men-only range; he wanted to create a gender-neutral skincare brand that works for every age group and is kind to the planet. 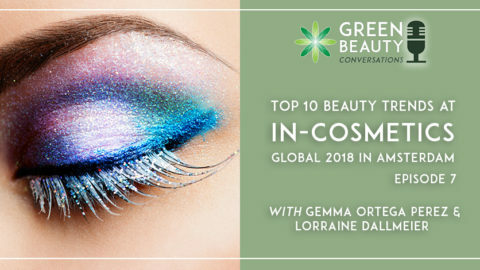 With the slogan ‘Conscious skincare for mindful living’, it was quite some mission! 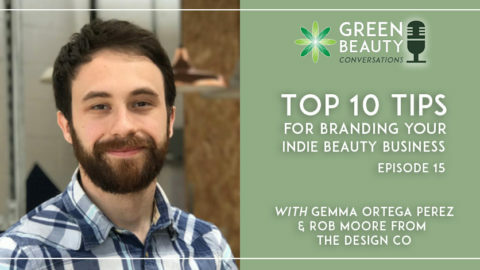 In this episode of Green Beauty Conversations, we chat to Grigore about his Californian dream and discover a new breed of heritage brand. 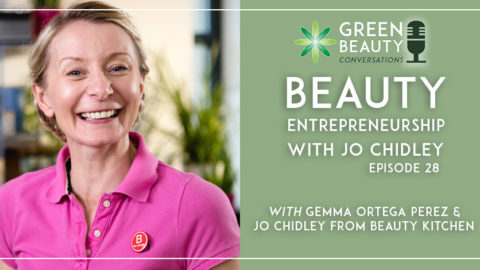 The fascinating back story of a green-living founder and brand. 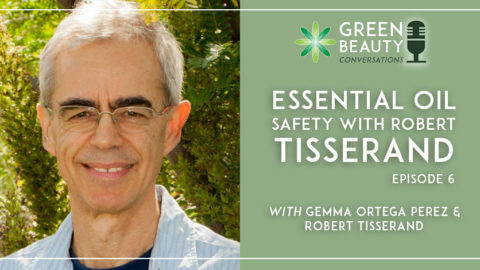 How a natural skincare brand can buck niches and appeal across genders and generations. 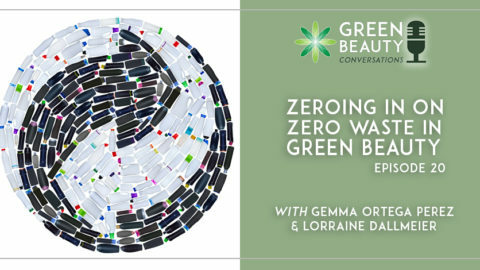 Why multipurpose products could be the most environmentally-friendly skincare options. Why we don’t need to wash our faces every day! The rise of the new heritage brand. Don’t be afraid to follow your dream for a new life or business; just do it if you believe it. Being brave enough to buck trends. Going against the grain can be truly liberating. Self care is not about vanity, but is part of your general approach to health and wellness. Real men take care of themselves too. Just start doing what you can to make your brand and business sustainable. Take the steps you can when you can. Don’t be afraid to change your brand messages to ensure you attract your target audience and customers. Gaffer and Child are offer the exclusive opportunity to purchase their products with 40% discount. Simple the enter the code FB40 at the checkout to claim your discount. 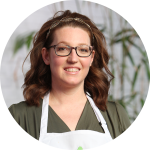 Gemma Ortega Perez is Formula Botanica’s Business & Relationship Manager. Gemma oversees the day-to-day running of the school and works with our wonderful global student and graduate community.